AC Milan have announced the signing of Brazilian midfielder Lucas Paqueta from Flamengo on a four-and-a-half-year contract. 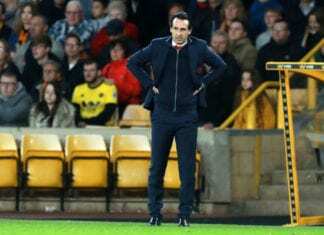 The deal was confirmed by Lega Serie A on Thursday, and Milan followed up with an announcement of their own on their official website. 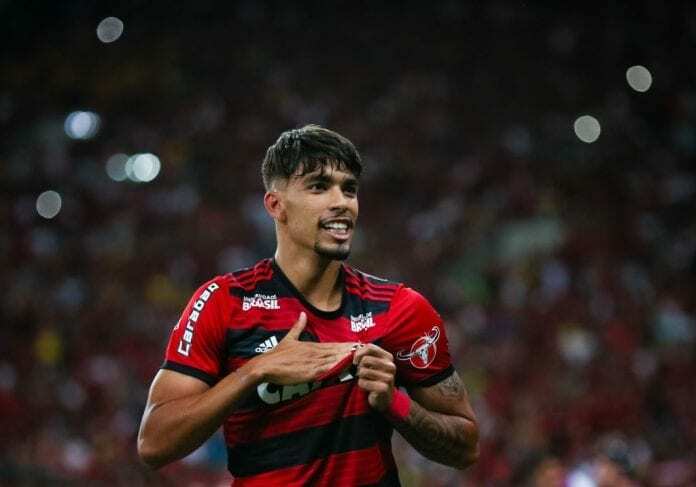 It read: “AC Milan has today announced the acquisition of the registration rights of Lucas Tolentino Coelho de Lima (Paqueta) from Clube de Regatas do Flamengo (Flamengo). The Brazilian midfielder has signed a 5-year contract until June 30th, 2023. “Born in Rio de Janeiro on August 27, 1997, Lucas Paqueta started his career as a footballer with Flamengo’s Youth Team and debuted on May 28, 2017, with the First Team against Clube Athletico Paranaense. With Flamengo, he recorded 65 appearances scoring 13 goals and winning the Campeonato Carioca de Futebol 2017. He made his debut with the Brazilian National Team on September 5, 2018, in a 2-0 friendly victory against the USA. Milan fans will be hoping the Brazilian player becomes an instant hit at Milan and help fire them to a Champions League spot.